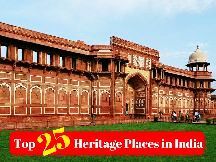 In the morning Pickup from Haridwar Railway station & transfer to Hotel AfterNoon start sightseeing tour of Haridwar city. 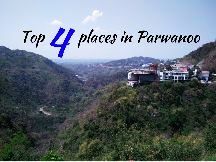 Visit Ma Mansa Devi Temple, Chandi Devi Temple, Bharat Mata Mandir, Pawan Dham, Daksh Prjapati Temple in Kankhal. 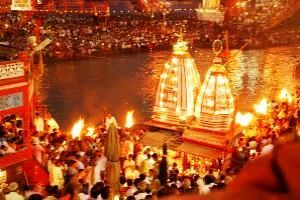 In the evening visit the famous Har ki Pauri Ghat of Haridwar to see the evening aarti. Return to hotel for overnight stay. After breakfast drive to visit the queen of Hills Mussoorie. Arrive and check in hotel. 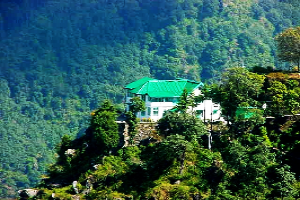 Later proceed for the sightseeing of Mussoorie and visit Kempty Fall, Gun hill, Mussoorie Lake, and take a stroll on the Mall road of Mussoorie. In the morning after a relaxed breakfast drive to Rishikesh. Arrive and check in hotel. In the evening visit Triveni Ghat to see evening Ganga Aarti. After breakfast start sightseeing tour of Rishikesh. 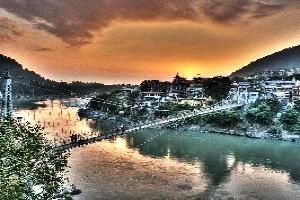 Rishikesh is a very important Hindu pilgrimage site. 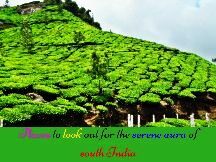 There is a cluster of Ashrams and temples giving the entire place a spiritual feeling. 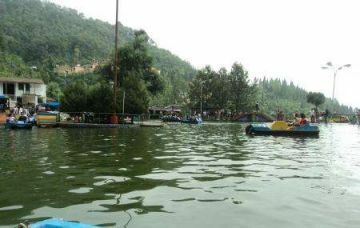 The ceaseless flow of the river, regarded as Goddess Ganga adds to the beauty and the purity of the place. Rishikesh is famous for its yoga sessions that are taught here by many yoga experts. We will be visiting Laxman Jhula, Ram Jhula, Geeta Bhawan, Laxmi Narayan Temple, Parmarth Niketan, and other temples & ashrams. In the evening witness the most spiritual experience of Ganga Aarti at Parmarth Niketan ghat In Eve Droup to Haridwar Railway Station.